Tawanna Kane, RYT is a certified yoga teacher and MBSR instructor, motivated by the heart and inspired by the healing power of community. Tawanna founded Soulful Eruption, the first yoga studio in Fort Greene, Brooklyn in 2001. Soulful Eruption was and continues to be a grassroots movement dedicated to decreasing health disparities and igniting healing within communities. Concurrently, she sought to bring mindfulness, as a vehicle for growth and transformation, to underserved populations. For three years, she served as the executive director of The Lineage Project, a non-profit that offers yoga and meditation to incarcerated and underserved youth throughout New York City. With the Lineage Project, Tawanna witnessed the transformational power of making awareness-based practices accessible to incarcerated youth. Working with a diverse staff of practitioners, she saw the importance of reflecting diversity in the yoga and meditation community. Since moving to Baltimore, Tawanna continued her passion of working in urban communities, serving as director of The Joy Wellness Center at Shepherd’s Clinic. Shepherd’s Clinic is the first free integrative medical center for the economically disadvantaged and uninsured. 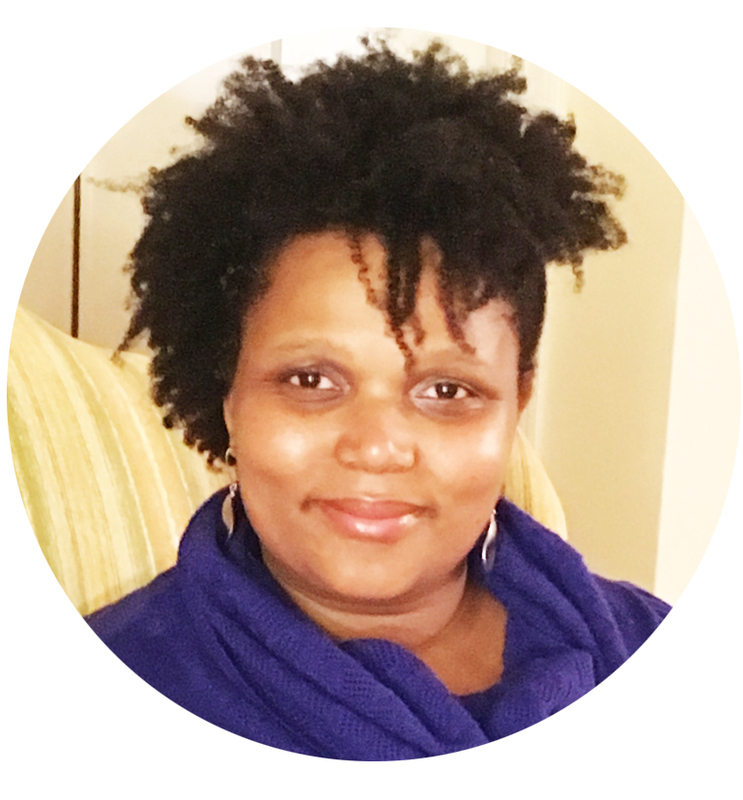 In 2008, Tawanna’s experience of providing direct care and her love of yoga and meditation came together in opening a healing arts studio, Evolvewell, in Baltimore. Evolvewell became known for its innovative family-based yoga and meditation workshops, and children’s yoga program. Tawanna recently is bringing her passion for underserved communities, healing and education together in The Inner Resources Project. Click here to find upcoming conferences where Tawanna will be presenting.